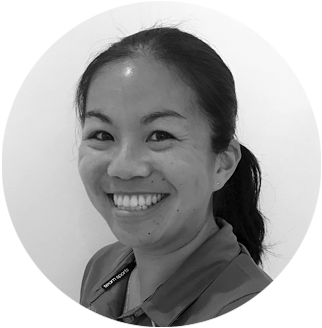 Cindy completed her Bachelor of Physiotherapy at UniSA in 2011 & then went on to complete her Masters in Musculoskeletal & Sports Physiotherapy in 2014. Since graduating, she has worked in a variety of clinical settings, ranging from a coastal sea change in Victor Harbor to six months in Melbourne. This has given Cindy a wide range of experience when working with musculoskeletal & sporting injuries. She also has a special interest in pilates based rehabilitation & has completed further study with Polestar Pilates & the Australian Physiotherapy & Pilates Institute. She has also worked with a number of sporting clubs including Glenelg Football Club. Cindy is passionate about patient centred care, with a focus towards active recovery & overall health & fitness. Apartment hunting is a sign of adulthood! !